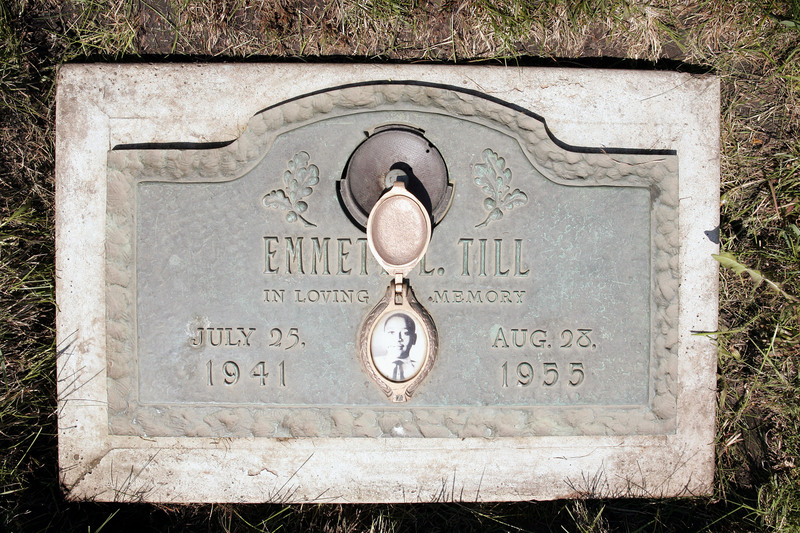 In the summer of 1955, 14-year-old Emmett Till left his home in Chicago to visit family in Mississippi. His mother dropped him off at the train station, and that's the last time she ever saw him alive. On Aug. 28 of that year, Till was murdered by two white men. His killers were acquitted by an all-white jury before they confessed to the brutal crime in a magazine interview. And 61 years later, Till still stands as one of the most recognizable symbols of the ongoing civil rights movement. The anniversary of the death of Emmett Till is a reminder of the progress that the United States still has yet to make, as shown by the outpouring of support from those honoring his legacy on social media. Till's death was a tragic case. Unfamiliar with the norms of the South, he reportedly whistled at a white woman, Carolyn Bryant, the wife of the owner of the grocery store in Money, Mississippi. Four days later, Roy Bryant, Carolyn's husband, and his half brother J.W. Milam reportedly kidnapped Till from the house where he was staying. Another three days later, a group of boys found Till's mutilated body floating in the Tallahatchie River. Till's great-uncle Moses Wright identified the killers in open court, but the jury of white men took only 67 minutes to acquit the defendants. In January 1956, Bryant and Milam were paid $4,000 to confess their story to Look magazine, according to Biography.com. To this day, no one has ever been convicted for Till's death. There are still factors contributing to the systemic discrimination of black people today. For example, black men are among the most likely victims of police-involved shootings, according to The Washington Post, and their killers rarely face legal consequences, The Huffington Post reported. There are a variety of factors that contribute to this oppression, including poverty and institutional racism, but the reality for the United States is that violence against black people is still a serious and ongoing struggle. In a year that's been marred by violence against black men and women, these tweets marking the anniversary of Till's death ring with a warning. The pleas for compassion to fight against oppression remind the world that it wouldn't be hard to backslide into a future that looks a lot like the past. This kind of world is one that people are desperate not to re-enter, and so it's important to remember Till's death and the others like it. Luckily, the country seems closer than ever to reaching a tipping point in this fight. The Black Lives Matter movement has drastically increased awareness of the state of blackness in America, and the most diverse generation in history is rising, with new ideas and perspectives on how to alleviate the stress of racial divides in this country. Till's death serves as a reminder for how hard everyone must work to ensure that tragedies like it never occur again in the U.S.